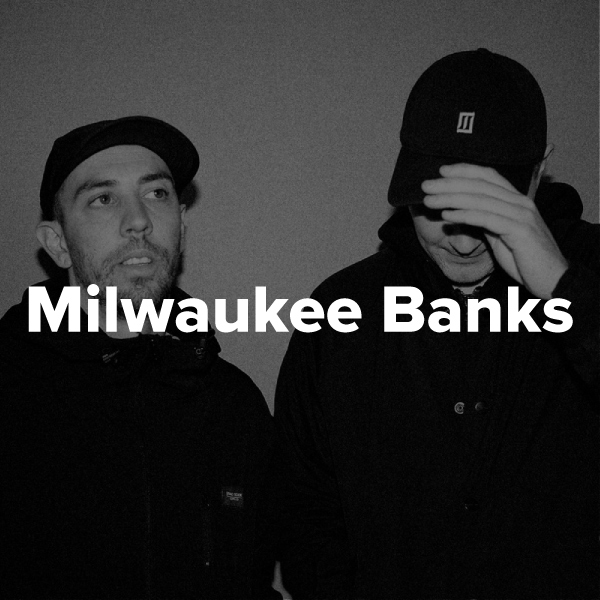 I caught up with Dyl & Edo from Melbourne hip hop duo Milwaukee Banks to chat about their new album No Time, their collaborations and basketball/football/baseball (all those fun things). I had a great time chatting to these guys & can't wait to hear more from them. Find Milwaukee Banks on Facebook, Twitter, Spotify, YouTube.